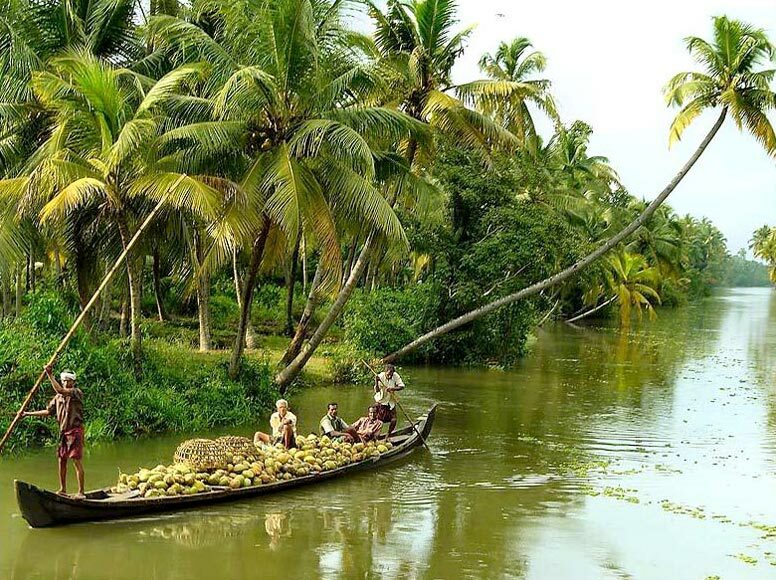 Kerala is paradise for Honeymooner we are considering Munnar, Alleppy and Kovalam in this package.Any meals other than those mentioned above. 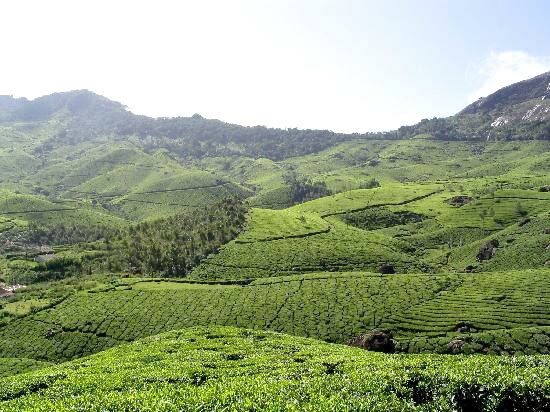 Arrival and proceed to munnar on arrival check in to hotel. After morning breakfast drive for sightseeing. 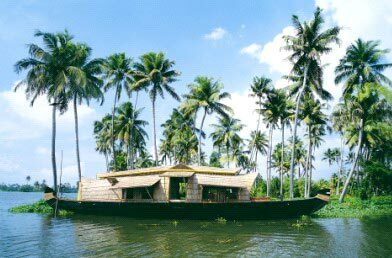 After morning breakfast proceed to Alleppy on arrival check in to House boat over night stay and Dinner at House boat. After morning breakfast drive to Kovalam on arrival check in to hotel and evening free for leisure. After morning breakfast proceed to sightseeing or enjoy beach of Kovalam. After morning breakfast drop to Trivendram.